Warm up your brain with over 10,000 high-quality and challenging questions! 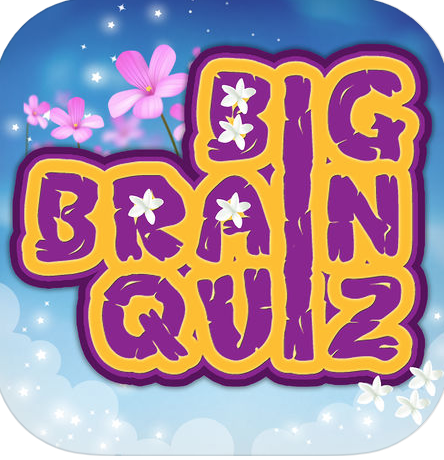 Big Brain Quiz is a Trivia-based game where you have the ability to choose from a number of quizzes from different categories and answer questions from them. 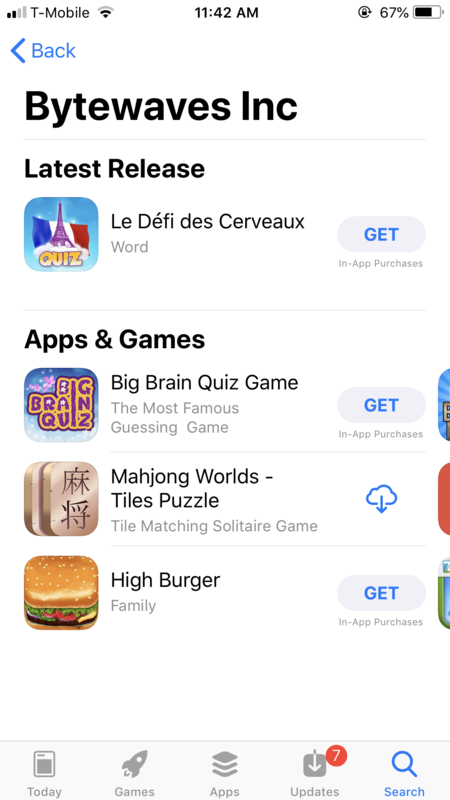 Features • 10000+ questions • Intuitive gameplay • New levels added constantly • Retina graphics • Customize your background. Tired of smashing ants, squashing bugs and exterminating all kinds of insects? Change the perspective and experience a day of a tiny bug’s life with Turbo Bugs 2 – the cutest bug Running Game for kids of all ages (and adults too)! See what it is to be lower than the grass and face all threats and challenges that a little bug has to overcome in order to survive and see another day! 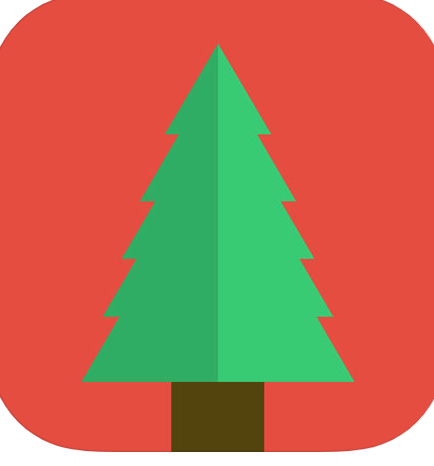 Prepare for Christmas: Countdown in days, hours, minutes, and seconds Santa tracker to view Santa’s location on Christmas Eve Add your name to Santa’s list Write your own letter to Santa Play games, and more! 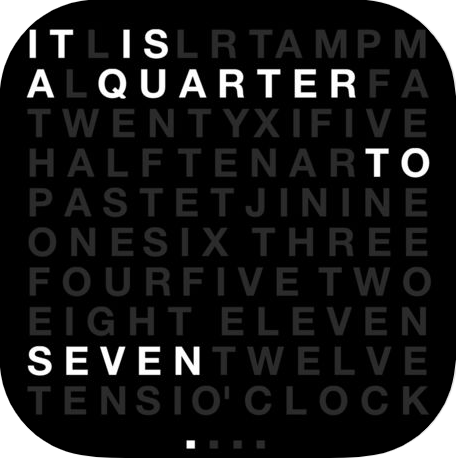 DashClock is a beautiful desktop clock for your iPad or iPhone. It looks best on your nightstand, but can be used anywhere an elegant clock is needed. Question, Concern, or Inquiry? Reach Out to Us!